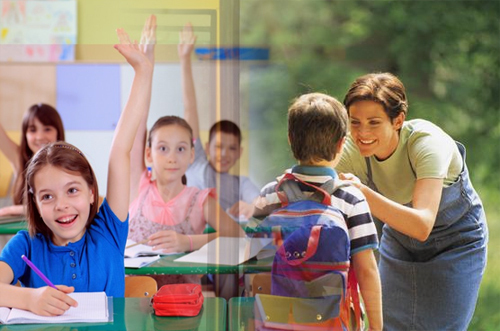 I am a huge supporter of how video games are a great way to help a child develop many different skills. I also think that playing video games with your kids is a great way to bond together. The problem some parents have is that they have no clue what games to buy for their kids and they have even less of a clue how to play them! Well, today I want to recommend a few games for you that you and your child can have hours of entertainment with and they are not too hard for you to play either. Even if you are not interested in playing the games, these are games that would make for a great Christmas or birthday present. 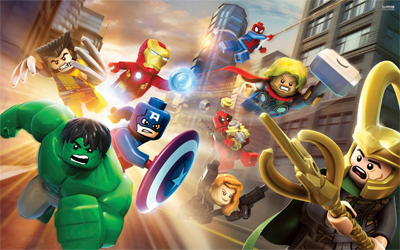 Pretty much all kids love super heroes these days and most kids love Lego as well. Here we have a game that combines the two of them. This is a really fun game that offers so much fun. It has a very fun story and it has over 100 different super heroes. Spider-Man, Iron Man, The Hulk, Wolverine and many more are all here. One good thing about Lego Marvel Super Heroes (and the other Lego games) is that they do offer a challenge, but they are also very forgiving. There is no game over here, if you lose all your lives you just get to start again from where you left off. This means that the game is very low on frustration and it also means it’s great for you to play with your kids as well even if you are not too skilled at video games. 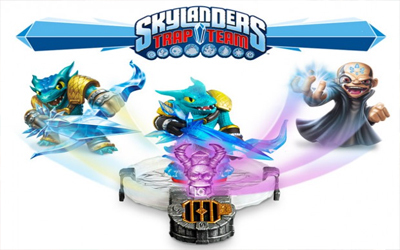 Skylanders Trap Team will be the fourth entry in the Skylanders series. This is a really fun game that mixes collecting toys with playing a video game. You have a portal of power, you put the Skylander toy on it and they are zapped into the game. 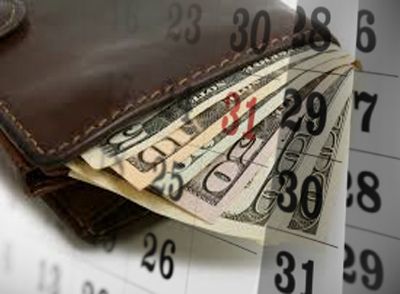 Some will claim that this is a very expensive game and it can be, but the fact is you can just buy the starter pack and still have a great deal of fun with just that. Skylanders is a fun game that can be quite challenging, but it’s a fair challenge and it will certainly make a child have to think about what they are doing. If it’s a gaming gift you are looking for so you can be a cool parent, uncle, auntie, grandparent or whatever, then Skylanders is a perfect choice. Mario Kart 8 is a great game, but unlike the other games on this list it is only available for one system, Nintendo Wii U. But the Mario Kart series has been a huge favorite with kids for over 20 years now. Actually it’s just as popular with adults as it is kids! 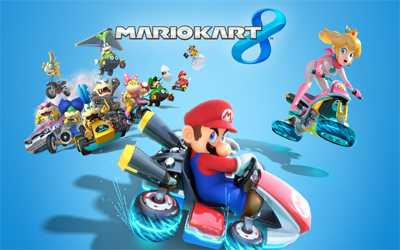 This is a fun kart racing game that sees all the Super Mario characters come together to take part in over the top kart racing action with amazing coursers that are full of jumps and loops and there are also some over the top and fun weapons. Mario Kart 8 is a game that even a person who has no interest in video games would have a great deal of fun with. And if you want to hear your child laugh and have a big smile on their face then just look and listen to them as the drive past you hitting you with a red shell in Mario Kart 8! You might also be interested in this related article: The Benefits Of Video Games : Let Your Child Play!